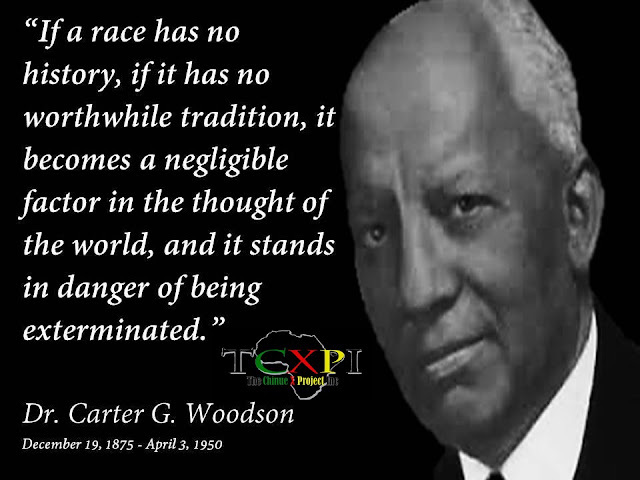 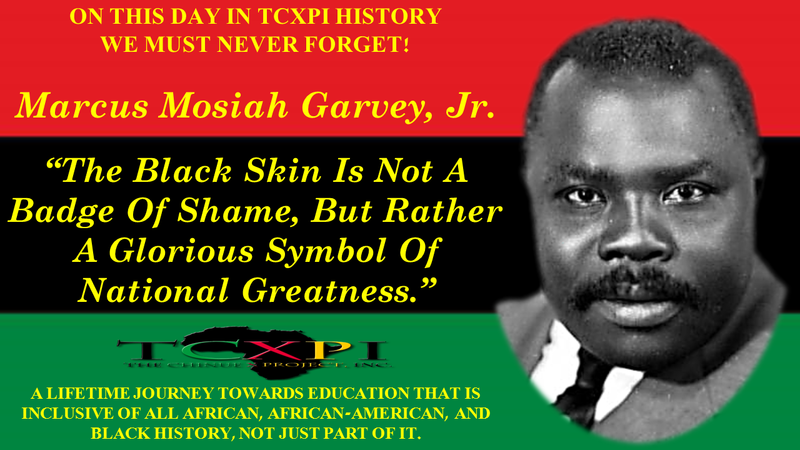 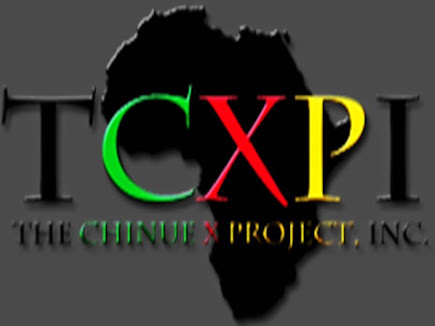 I would like to start by saying to ALL who have donated in the past, thANKH YOU for your support! 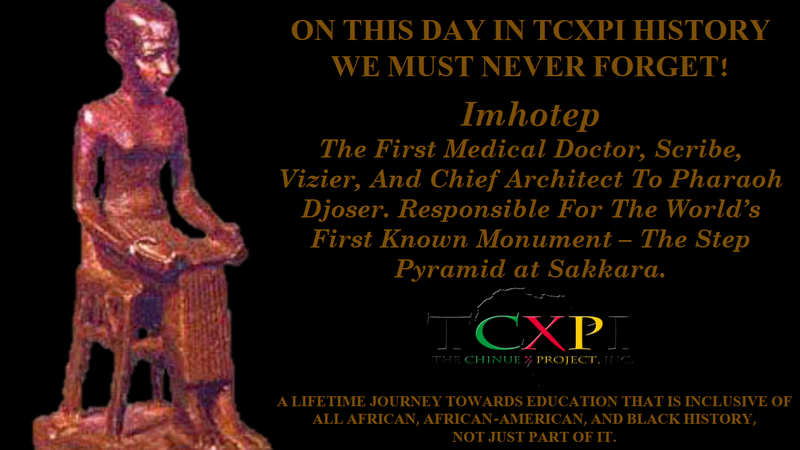 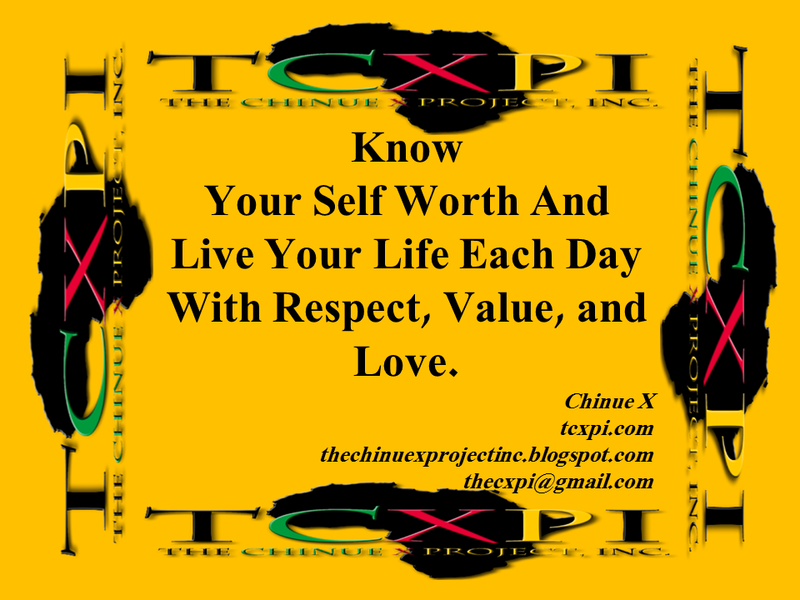 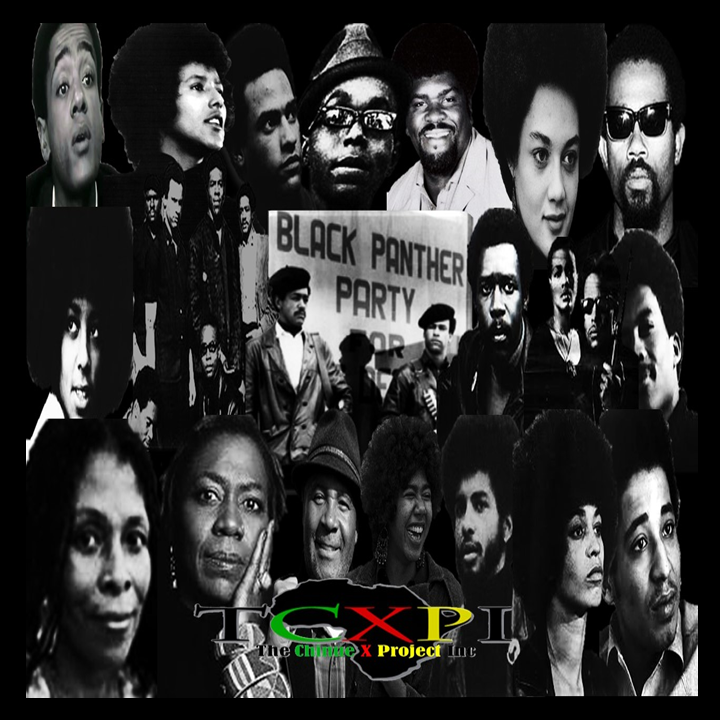 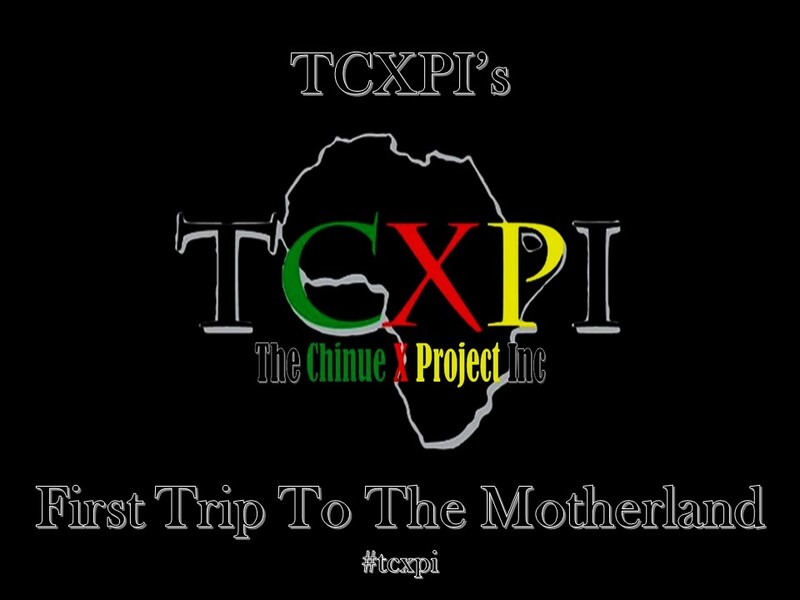 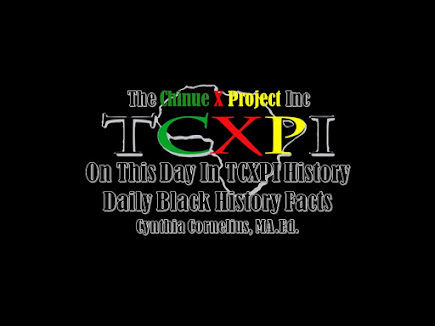 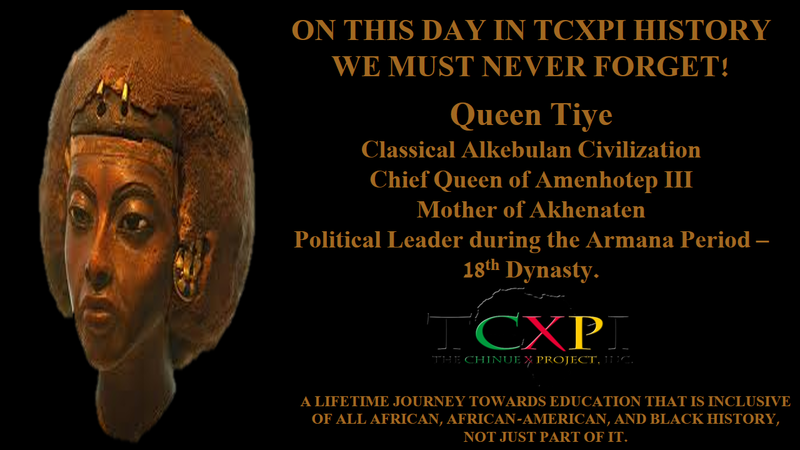 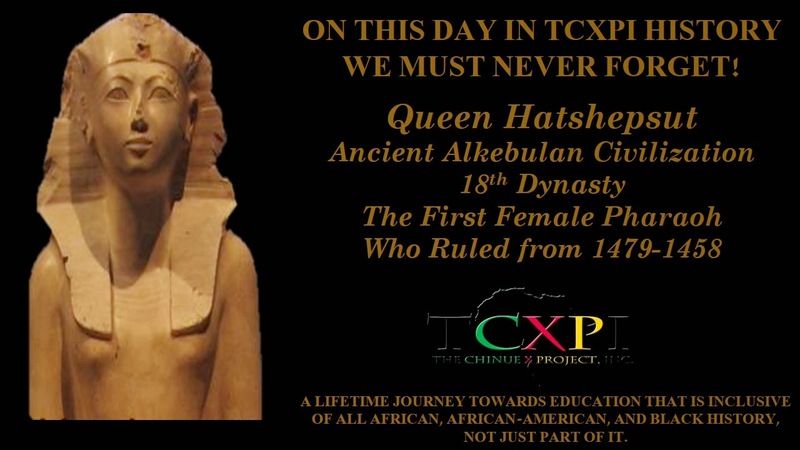 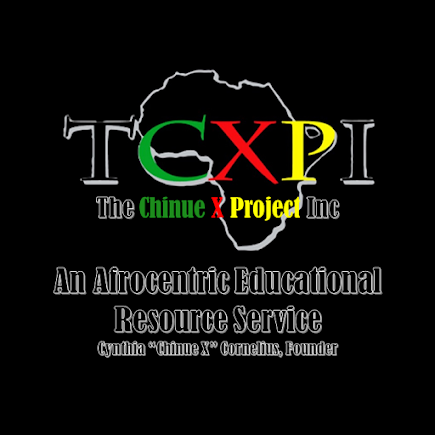 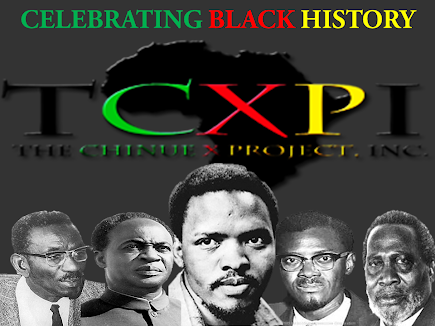 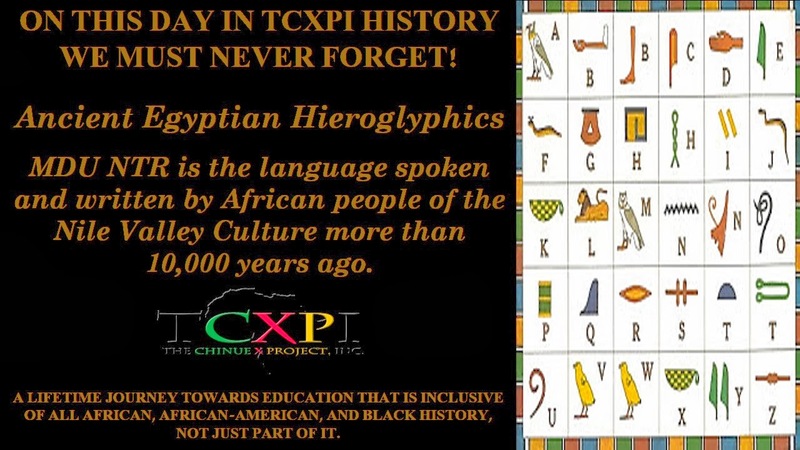 Your donations allowed The Chinue X Project, Inc. (TCXPI) to have successful years in 2017 and 2018! 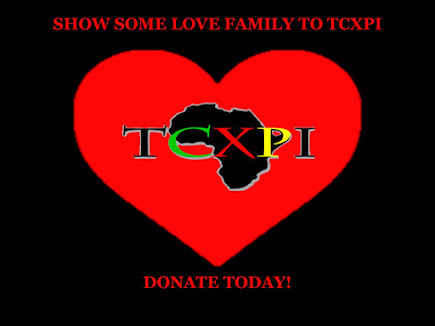 PLEASE GIVE WHAT YOU CAN!